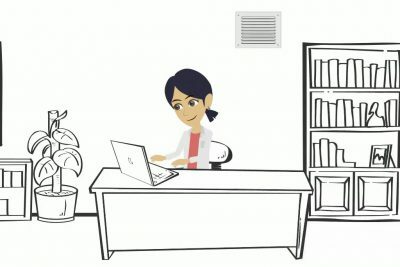 How Can I Lower My Electric Bill? 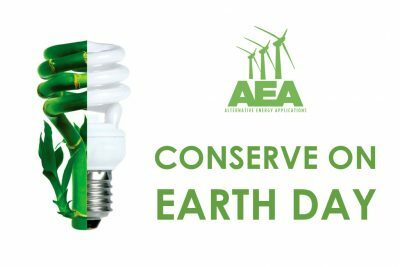 | Alternative Energy Applications Inc.
Home / Energy Saving Tips / How Can I Lower My Electric Bill? It’s Friday, I had a great week at work and expect to earn an extra $75 next paycheck. I grabbed the mail on my way in the house and opened the first envelope, my excitement came to a screeching halt, my electric bill was $70 more than I expected last month—there goes my bonus. If this sounds familiar, you are not alone. 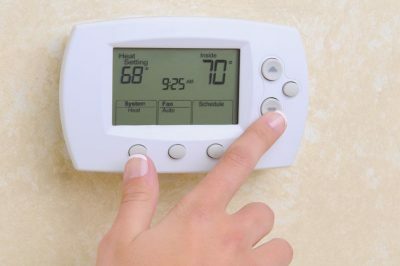 In warmer climates, energy costs tend to increase 20 -30% during the summer. That is an increase your wallet may not appreciate! And, if you live in colder climates, the same is true for you during the winter months. 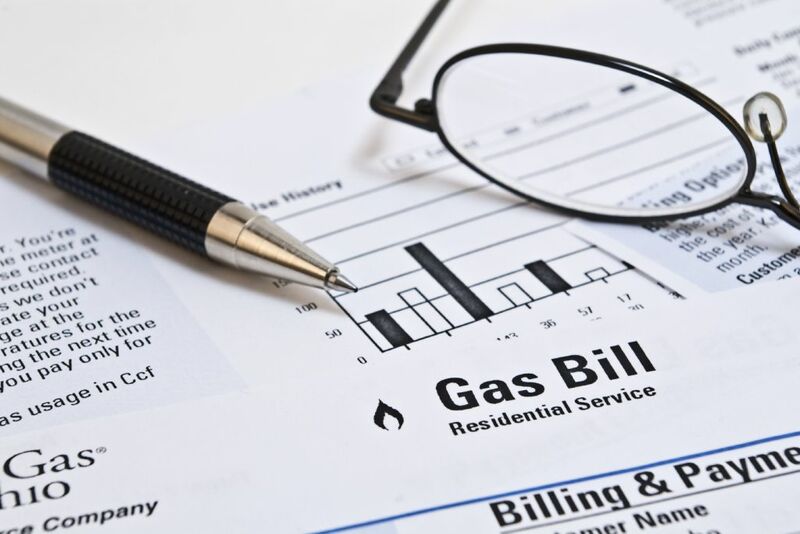 The good news is there are several things you can do to help reduce that spike in your energy costs, five of which we will cover here. Ceiling fans are a great energy saver when used properly. 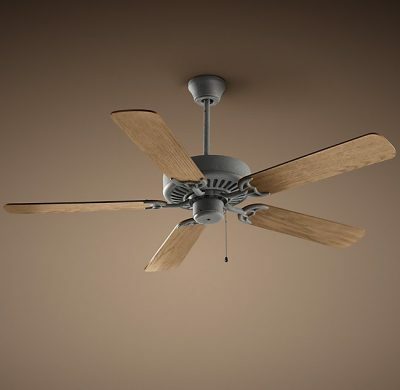 When used properly, a ceiling fan to change the air temperature in a room by roughly 3-4 degrees. It may not seem like much, but the air movement creates a windchill factor, making the room feel like the temperature change is more like 6-8 degrees. However, make sure you turn those fans off when you leave the room. A fan running in your bedroom is not going to do you much good if you are out watching TV in the living room. In fact, a ceiling fan left running in an empty room will increase the cost of your energy bills, and that isn’t what you’re trying to accomplish, right? 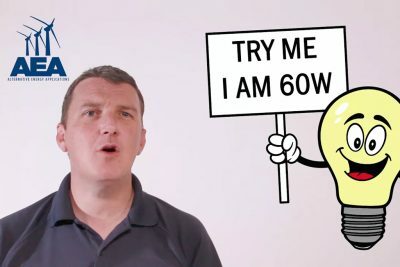 Was your home built before 2008? If so, chances are high your house leaks quite a bit. Air sealing is a term that is beginning to gain traction in the new-home world. Many homes are now required to ensure the home is tightly sealed to maximize its energy efficiency. 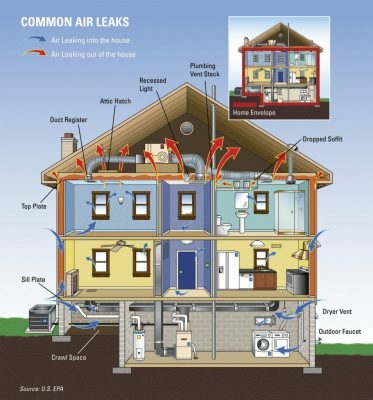 But, if you haven’t purchased a newly built home recently, air sealing could be a huge benefit to you. Think of your home like a hose, a hose with lots of holes in it. If you turn the water on, where is all that water going to go? Right, most of the water will make it out the other end, but there is going to be streams of water spraying all over the place. Now, think about your A/C— it is summer and you have that A/C working overtime trying to cool your home from Florida’s 90-degree summer heat. If you’re house isn’t properly sealed, quite a bit of that air is being forced out of your house through poorly sealed windows, recessed-light fixtures and doors. We once tested a home for air leaks and, I kid you not, the entire lenolium floor lifted off the ground! Of course, this also works the other way as well, your A/C needs to pull in new air in order to cool it, so all those leaks in your home can also introduce unfiltered air and dust into your home from within your walls, attic, and outside. According to the Department of Energy, a properly sealed home can reduce your energy costs by as much as 20%! I must point out, I am recommending you seal your duct system not clean your duct system. If you are asking yourself: Should I Clean My Ducts? Let me save you some time and answer your question with a definitive NO. However, sealing your ducts is one of the best ways to reduce your energy costs, increase the life of your A/C, and improve the air quality in your home. We mentioned the drawbacks to a leaky house, but having a leaky duct system is like having a direct link from your Utility company to your bank account. We cover duct sealing in this 5-minute video put together if you’re so inclined. In short, imagine you’re on an expressway and spot an accident up ahead causing a major traffic jam. Being the clever person that you are, you quickly exit the highway before you were brought to a snail’s pace. The air in your duct system acts the same way. If it can get out of traffic early, it will. Unfortunately, this means you may be paying dollars each month to cool your blazing hot attic, which is great for your frequently-visiting cable guy, but not for you and your family. I highly suggest taking a look at your local utility rebates to see if they have an incentive for duct seal, and take advantage of it. According to Tampa Electric, a properly sealed duct seal could reduce your energy costs from 10-12%. 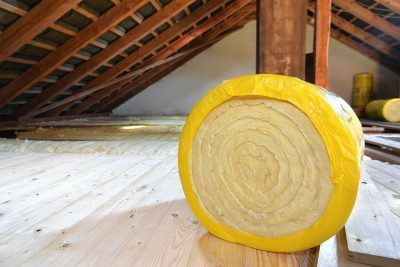 If you only take one tip from this post, insulation should be it. Very few energy-efficient home improvements give you the return on investment insulation gives you. 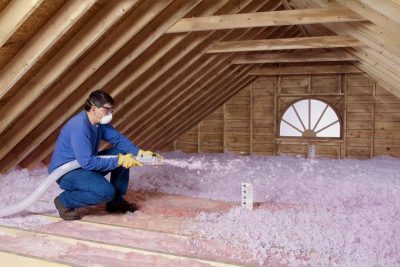 The first thing you need to ask yourself is: Do I Need Attic Insulation? If your home was built in the 80’s or earlier, chances are the answer is yes. So, the silver lining to this is you are in for a great surprise once you upgrade your insulation. We have reports of customers in Jacksonville going from zero insulation to an R-38 see a savings of over $70 a month. You don’t have to believe me, I wouldn’t believe it either if I hadn’t seen the customer’s bill for myself! Obviously, we have built our business around insulation, so please browse our many posts on insulation or reach out to us, we’d be happy to go into more detail or give you our opinion as to whether or not you could benefit from insulation. I advise you, again, to check our your local utility rebates. Many will have rebates for insulation along with duct sealing as mentioned earlier. If you are having trouble finding if your utility company participates, give us a call and we will help you look. This one is probably the most obvious. 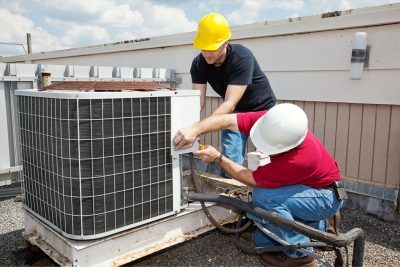 A/C systems usually go about 10 years before they begin to fail and become less efficient. Because of the rapid growth of technology, A/C systems are becoming more efficient every year. This means no matter what, when it is time for you to upgrade your system, you are highly likely to see a significant decrease in your energy costs be causer your A/C is running much more efficient than your previous system. The downside here is the price tag. A/C replacements can be pricey, especially if you have multiple units in your home. If you like to do all your shopping in one place, us over at AEA are ready to help customize a solution to help you, but if you prefer to conduct your own research and due diligence please do. Either way, we are here to help your energy-saving questions, whether or not we earn your business.